If you would like to exchange your product, please note there are several terms and conditions depending on the product you would like to exchange. 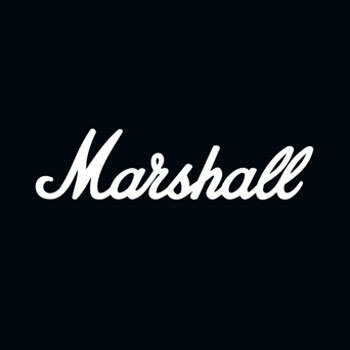 Only products purchased at www.marshallheadphones.com will be eligible for exchanges. Please note that shipping charges on returned merchandise are at the customer’s expense. However, marshallheadphones.com will not charge additional shipping on exchanges. Items lost in transportation will not be compensated for. All exchanges are subject to availability.